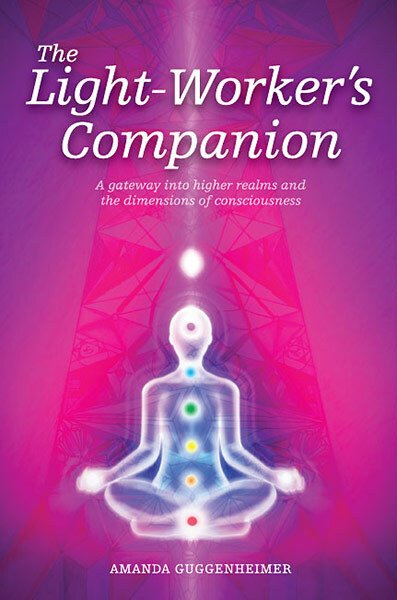 The Light-Worker’s Companion supports you as you awaken to, or seek to further understand, your spiritual path. It is a companion and a friend, helping you open your channels to your Higher Self, and the Beings of Light guiding you. The book explains the spiritual assignments you may have volunteered for, prior to your incarnation on earth, and gives you keys to better manage these assignments. It focuses greatly on Ascension, the different phases you may experience as you Ascend, and introduces members of the spiritual family who assist you.